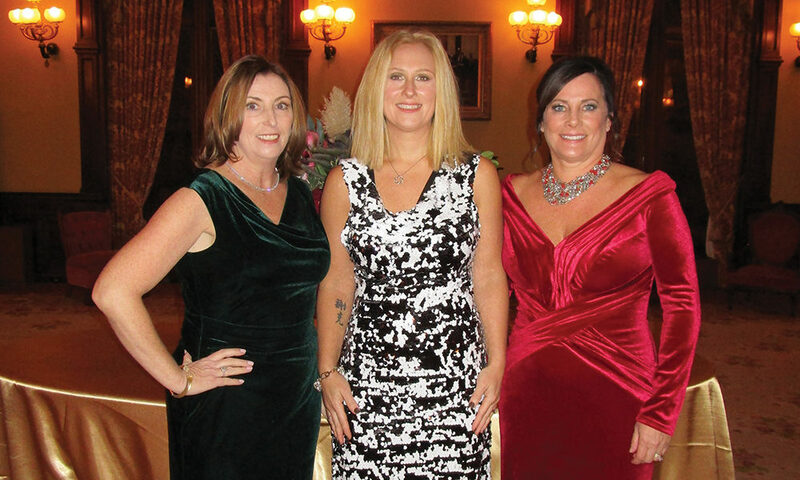 Guests at the December 2018 event were treated to a sit-down dinner, memorable decor and music by The Accents. 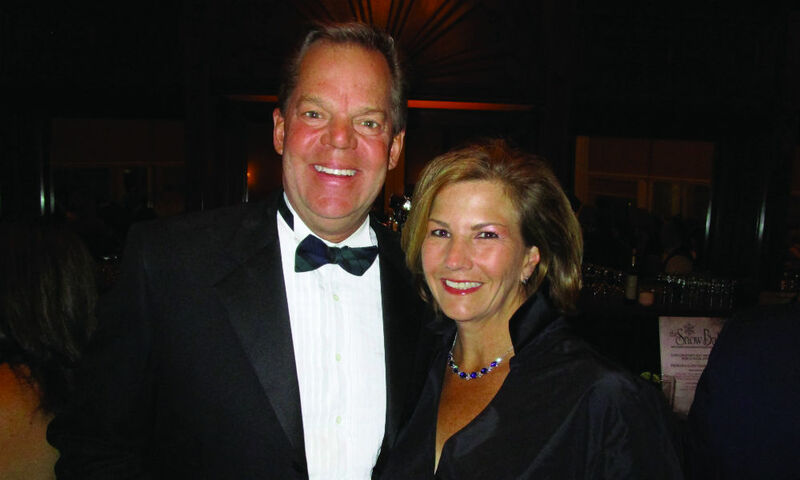 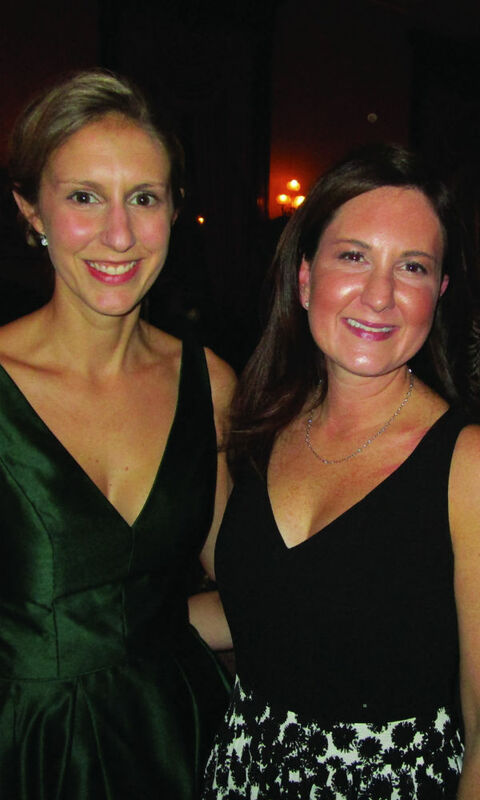 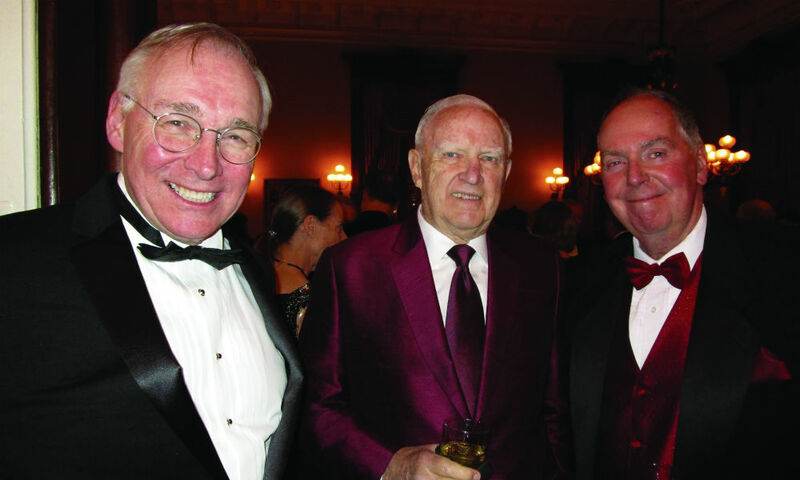 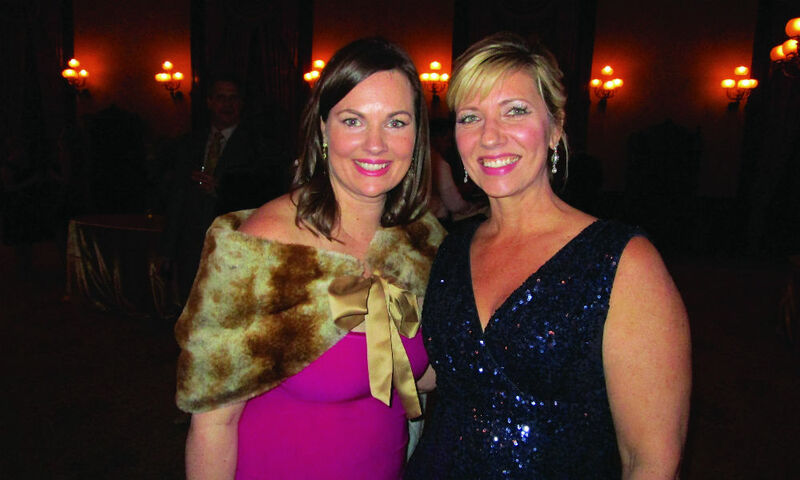 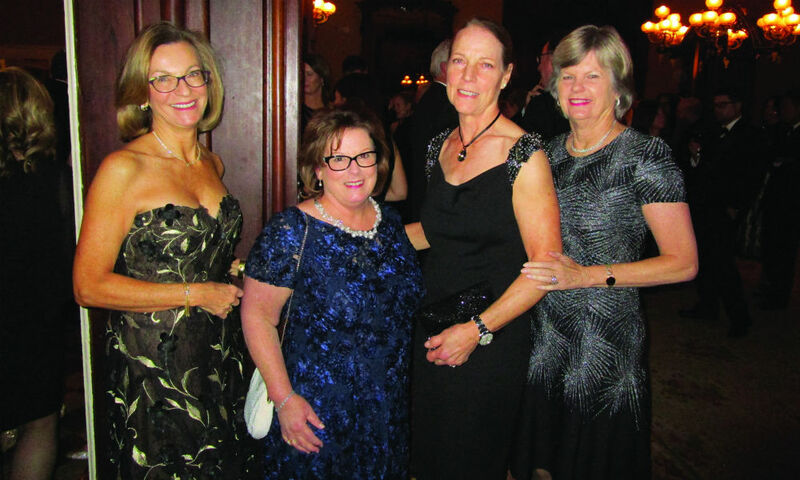 Last December, generous Saratogians gathered for the annual Snow Ball, which raises funds for The Flower and Fruit Mission, an organization that equips and maintains the maternity unit of Saratoga Hospital. 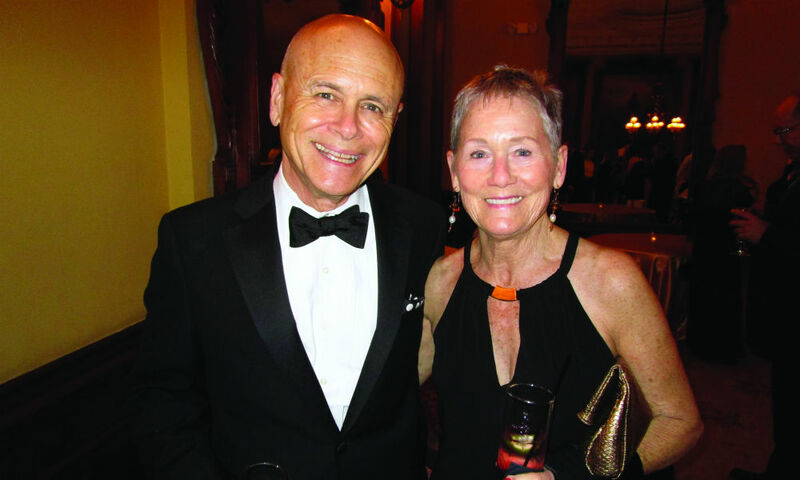 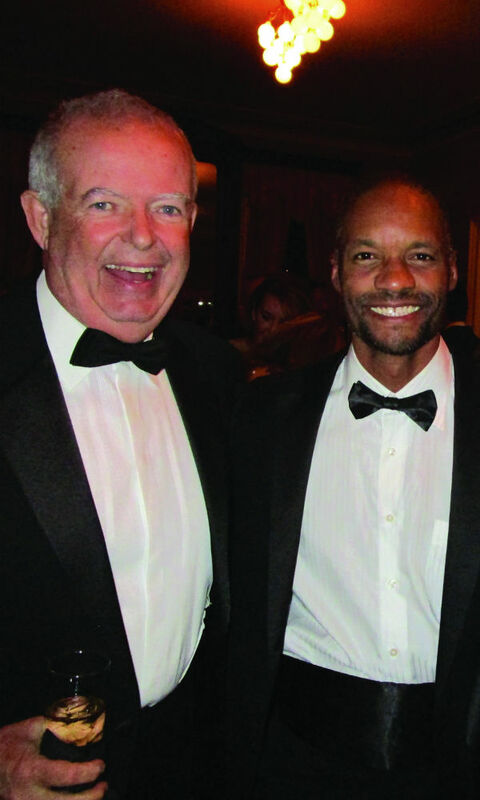 Held this year at the Canfield Casino, the ball welcomed guests dressed in black-tie attire, who were treated to a sit-down dinner, memorable decor and live music by The Accents. 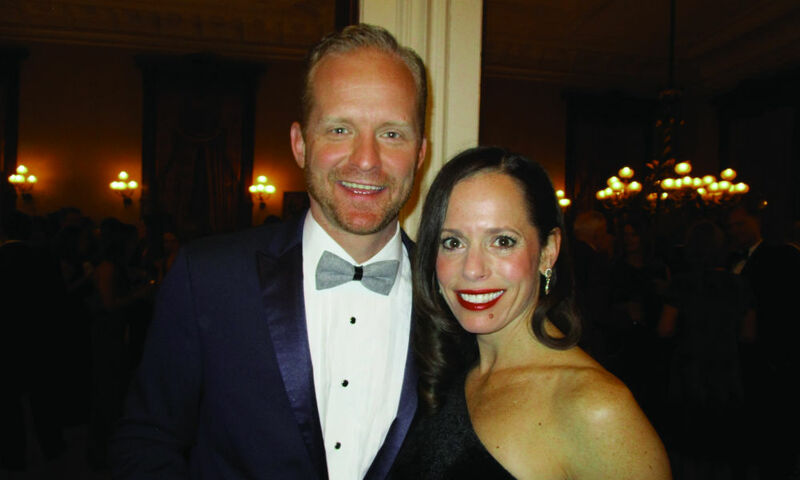 First held as a dance in 1911, The Snow Ball is one of Saratoga Springs’ oldest benefits, and through the work of Halstead and her team, will surely continue to be for years to come.